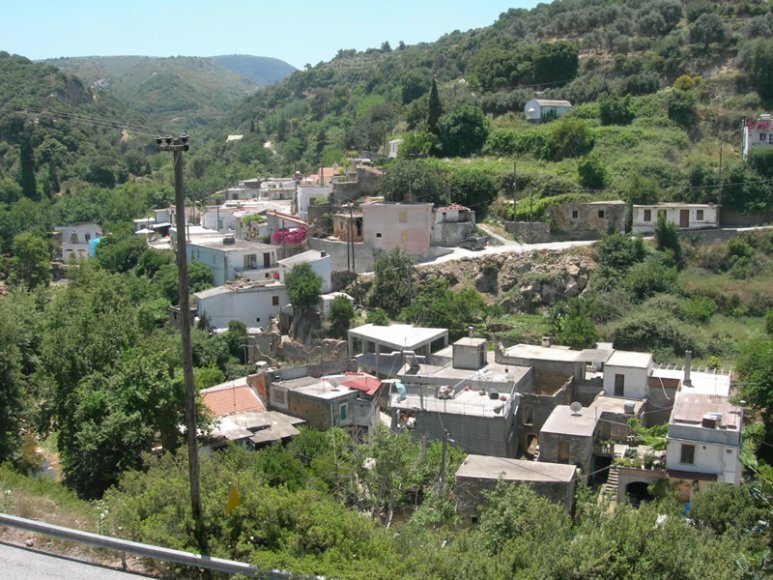 The village of Amnatos lies 1.5 km south of the villa Liostasi. 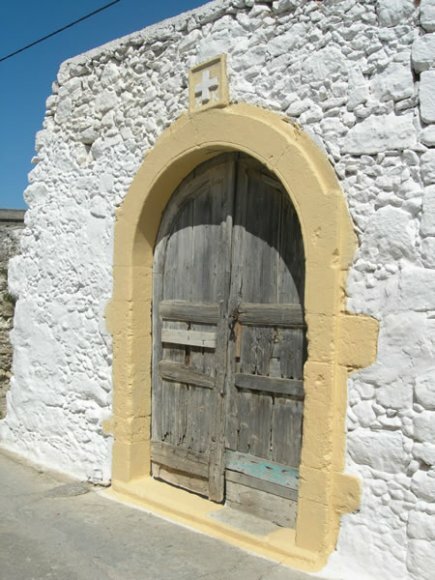 An old Venetian gate of the 16th century dominates the square of this village. 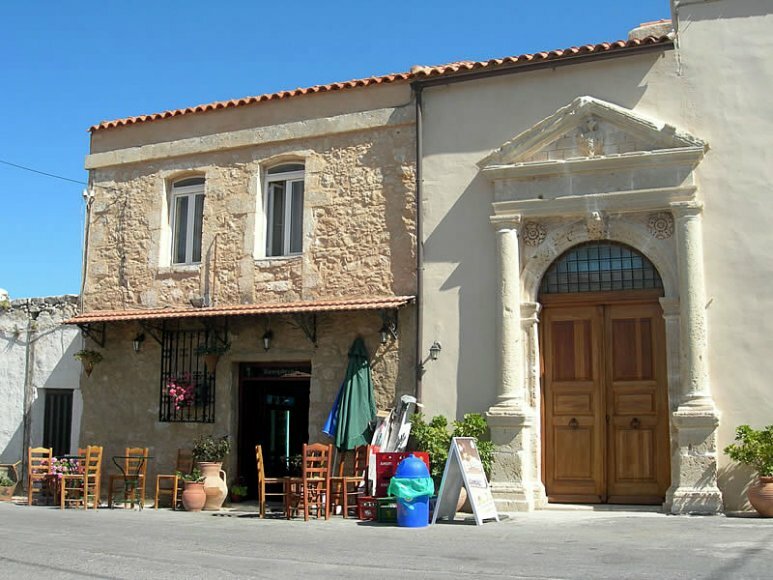 In the same village you will find the lovely coffee shop by the name “To Kapelió” which is open all year round. It offers local snacks and such drinks as raki (the local alcoholic drink made from grapes), coffee and refreshments. 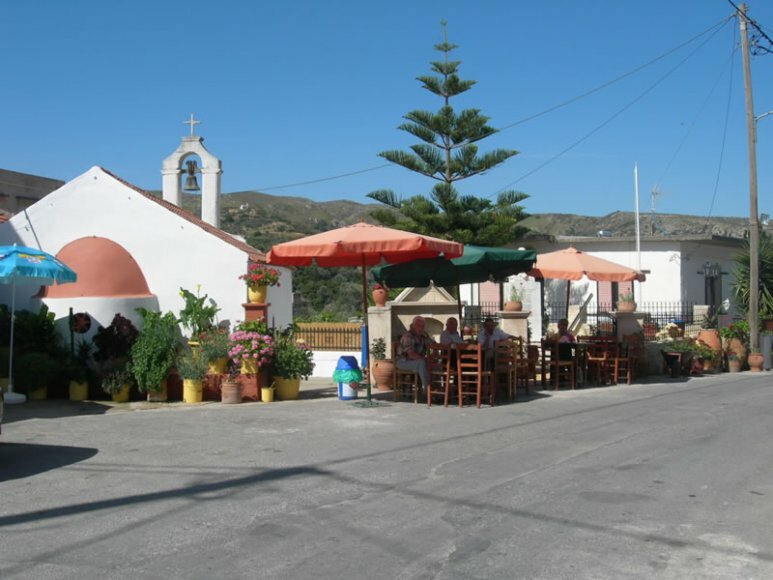 The coffee shop is next to the church of Agia Marina which celebrates the saint by the same name on July 17 each year. In the same square of the village square you will find a grocery shop with all the staples for a good meal. 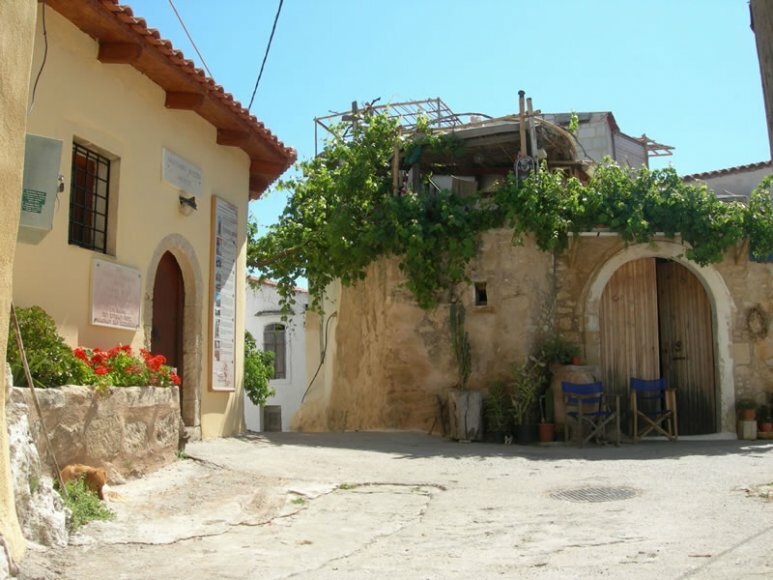 The local folk museum is housed in a building at the centre of the village, and a little further lies the Historical and Hellenic Education Museum of the municipality. 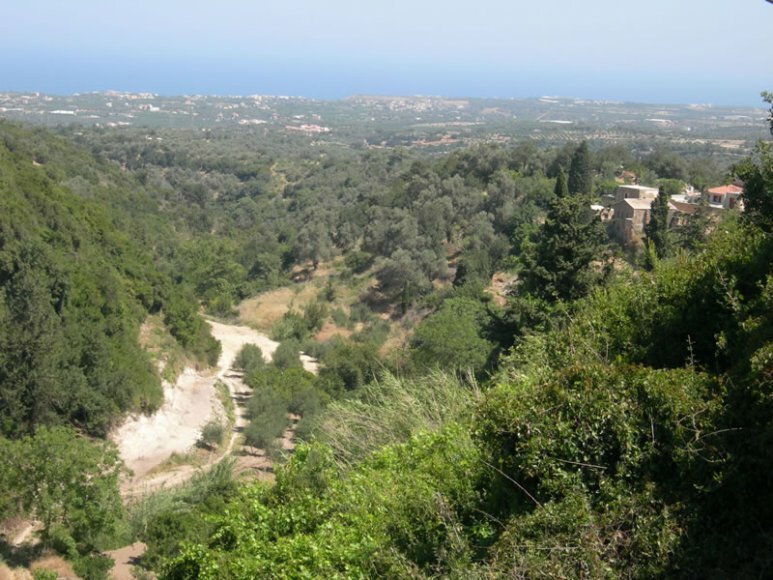 At a distance of 1.5 km east of Amnatos you travel through a verdant landscape with a ravine where acorn, oak, cypress, and olive trees thrive. 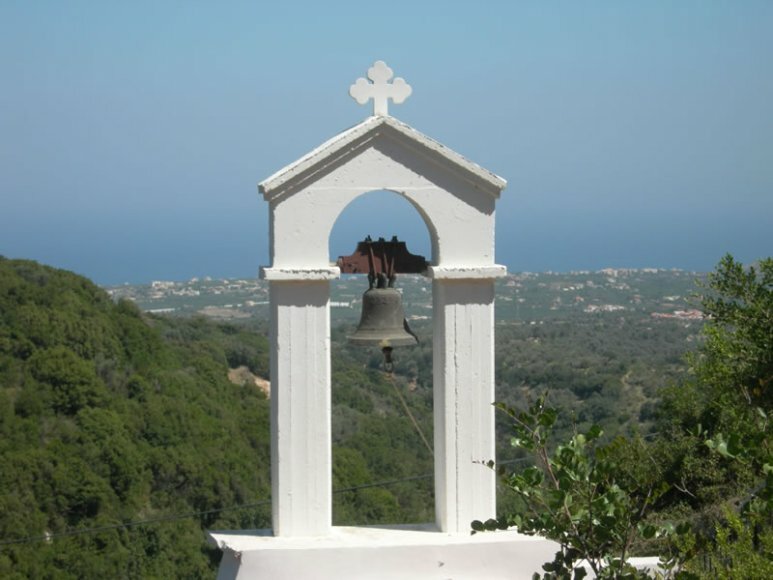 In the same area you will notice vegetable gardens and many little chapels. 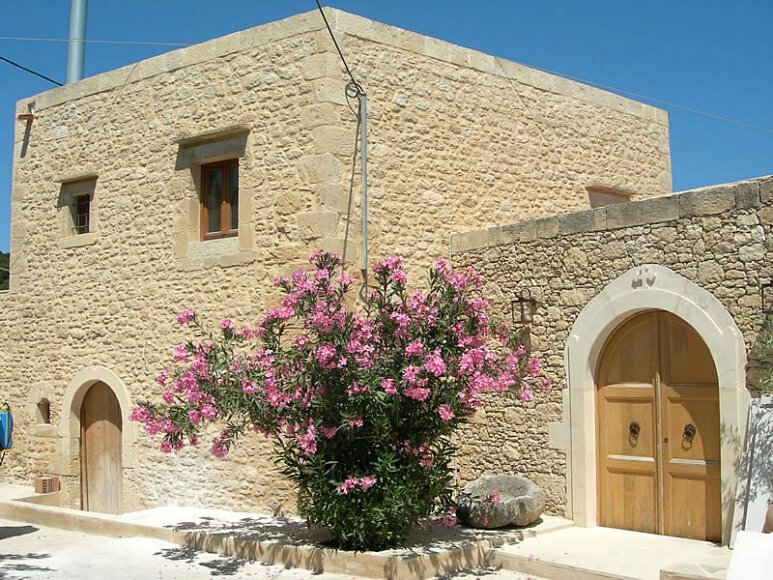 Soon, you enter the restored village of Kapsaliana which is of high cultural significance. 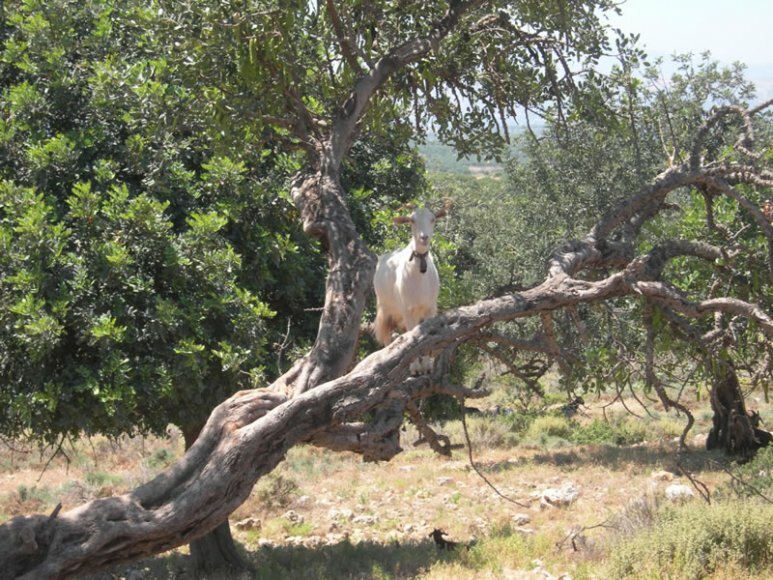 Your tour of nature and introduction to the flora and fauna of Crete continues east of Kapsaliana. At a distance of 8 km from that village you come to the traditional settlement of Pikri which lies at the down-end of a ravine. 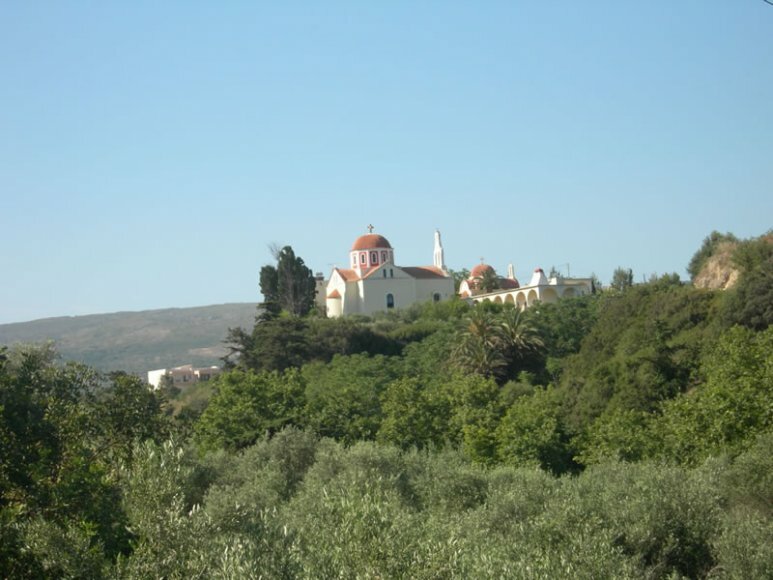 From Pikri you can take the road west to return to the Liostasi villa.